A swimming pool is a fantastic asset that adds value to any home. 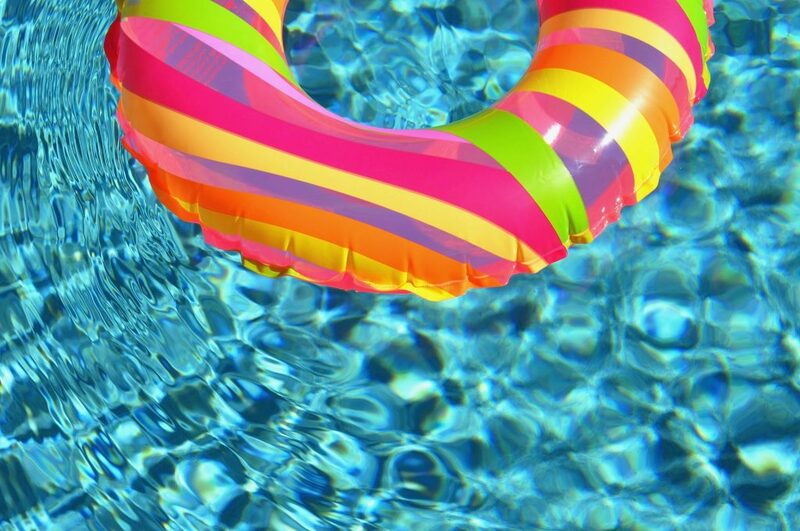 However, a great many pools go unused for many months of the year. 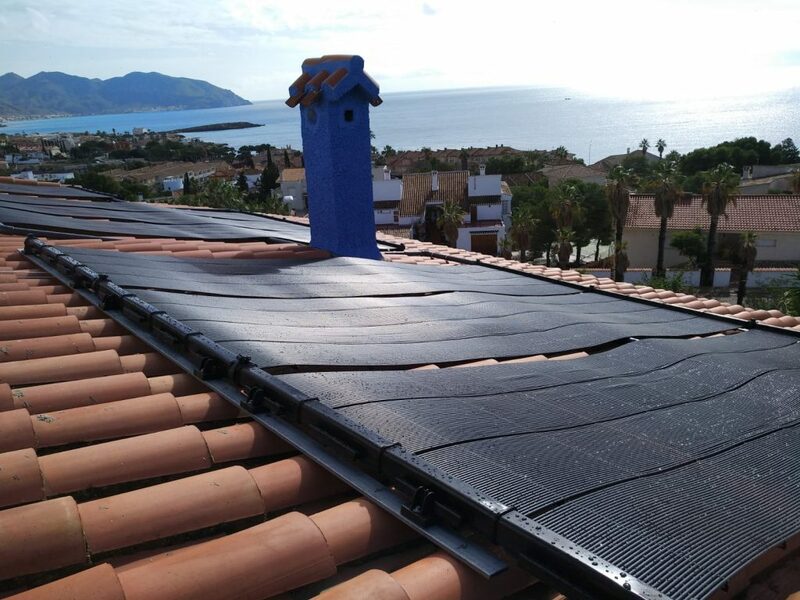 If you would like to get more use from your pool, solar swimming pool heating is the most cost-effective way to heat your pool. If you don’t have space for the solar panels, you can still heat your pool in the cooler months with a low energy pool heat pump. 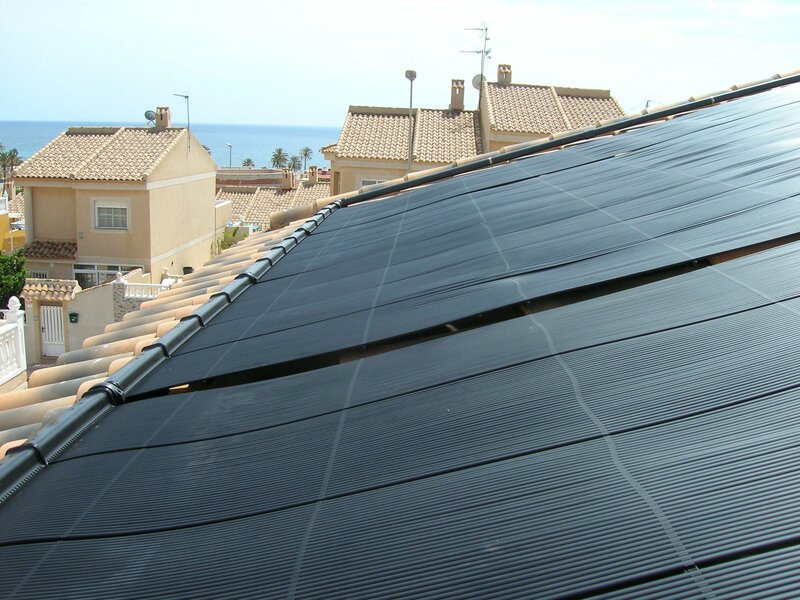 Whichever solution you choose, we always recommend you use a solar pool cover. 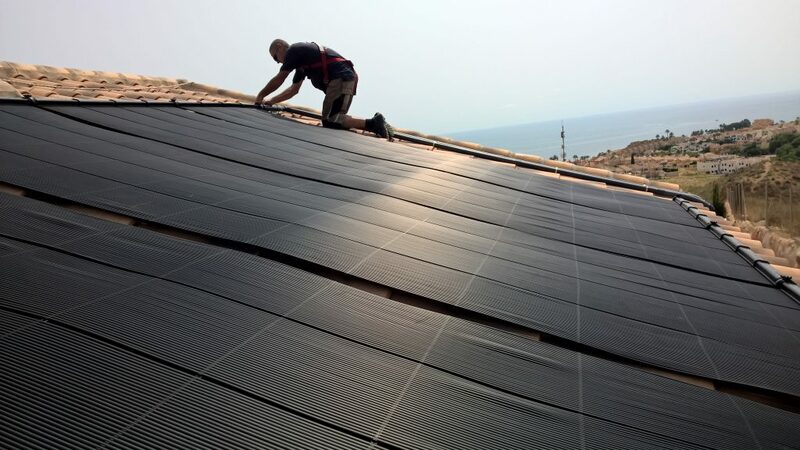 Water is pumped from the pool to the solar panels where it is warmed by the sun. The warm water is then returned to the pool and the cycle repeated to heat the pool. The system includes sensors and a controller so the process works automatically. 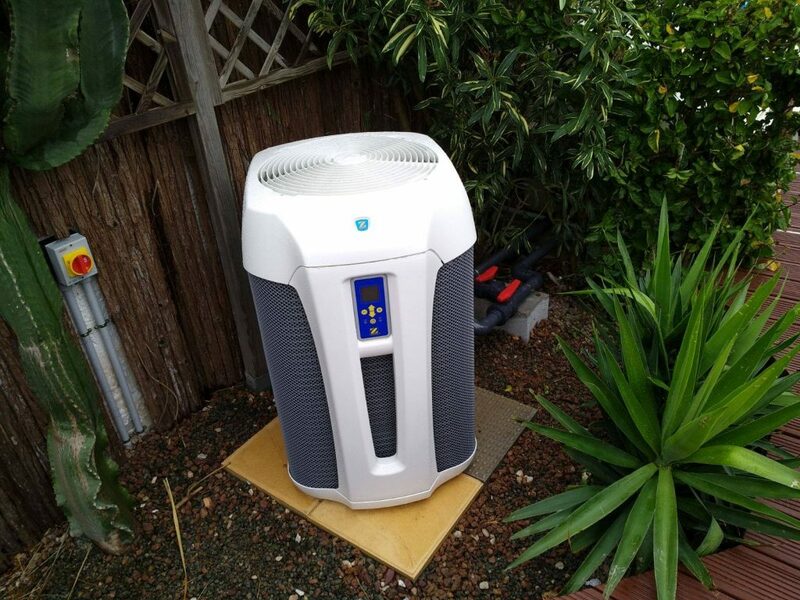 An energy efficient heat pump provides the option to heat your pool all year round. 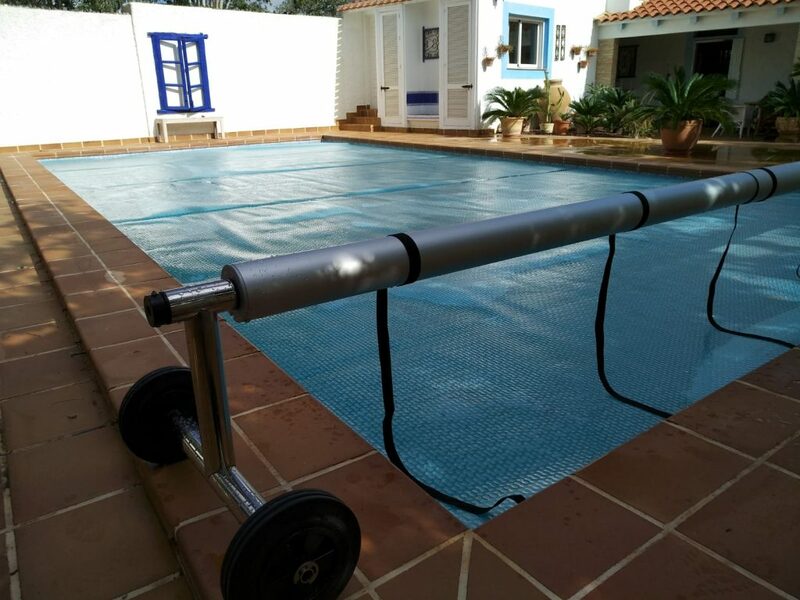 These swimming pool heat pumps work by absorbing energy from the outside air and transferring this heat to the pool water.